Safarsaga film is the only best professional photographer in Chandigarh who provides their services in Chandigarh, Mohali and Delhi (India). 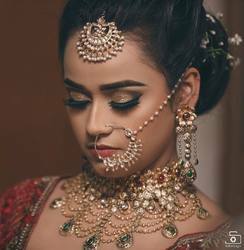 We are highly talented in Aerial, Event, Pool Party, Cinematic videography, Fashion Photography Chandigarh, Best Wedding Highlight, Pre Wedding Shoot Photographer, Maternity shoot, and Candid Wedding Photography at reasonable price. Contact us at +91-9646219269 or visit us at httpwww.safarsaga.com/.